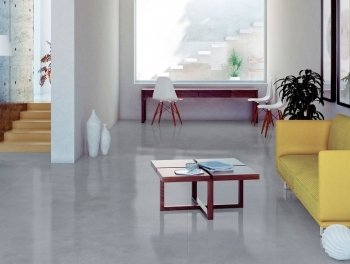 Get Large Format Tiles for Less! 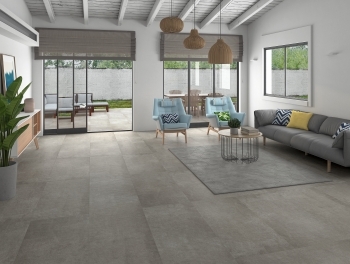 Large format tiles in Ireland are becoming increasingly popular for a variety of reasons. 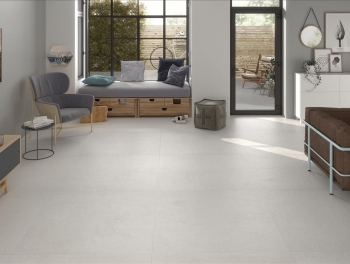 These big sized porcelain tiles are ideal for covering areas where you require very little grouting with your tiles. 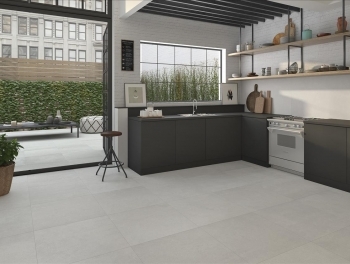 All ot our large format tiles are rectified meaning they have very sharp edges allowing them to be placed very tightly together. 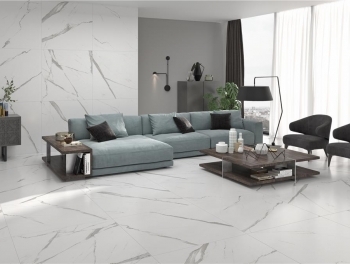 When selecting big tiles to offer online in Ireland we choose only the latest tile trends - whether its smooth minimalist cement style or the increasingly popular large sized white marble tiles we have them.